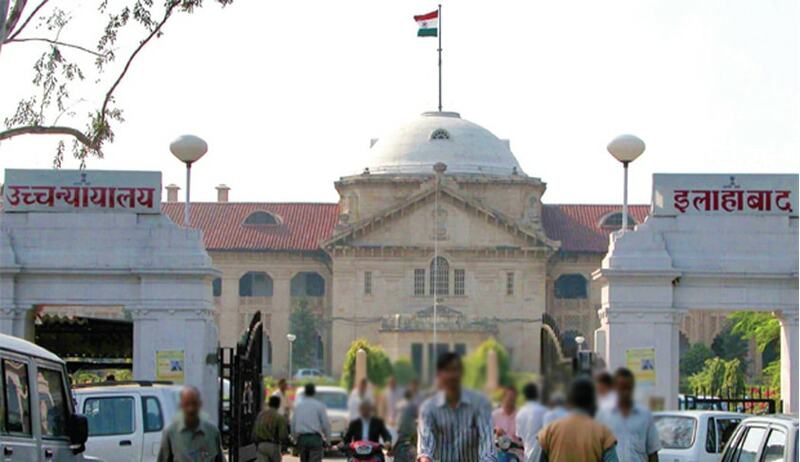 In a significant decision, the Allahabad High court, in the matter of delay in Funding of private unaided schools, has directed the State Government to frame its policy regarding funding of unaided private schools falling under the Right to Education Act. The order was passed by a Single Judge Justice Manoj Kumar Gupta, on petition filed by the Gram Vikas Sewa Samiti. The petitioners argued that as per the orders of Supreme Court, the policy in this regard should already have been framed by the state government. When the court asked the state, it submitted that there was no such policy in place. This decision is a significant decision on the context that, as per Article 21-A and RTE Act, it is the responsibility of the state and the Centre to ensure that institutions which help to fulfil its objective of providing free and compulsory education of children aged between six-14 years , are funded as per proper policy.